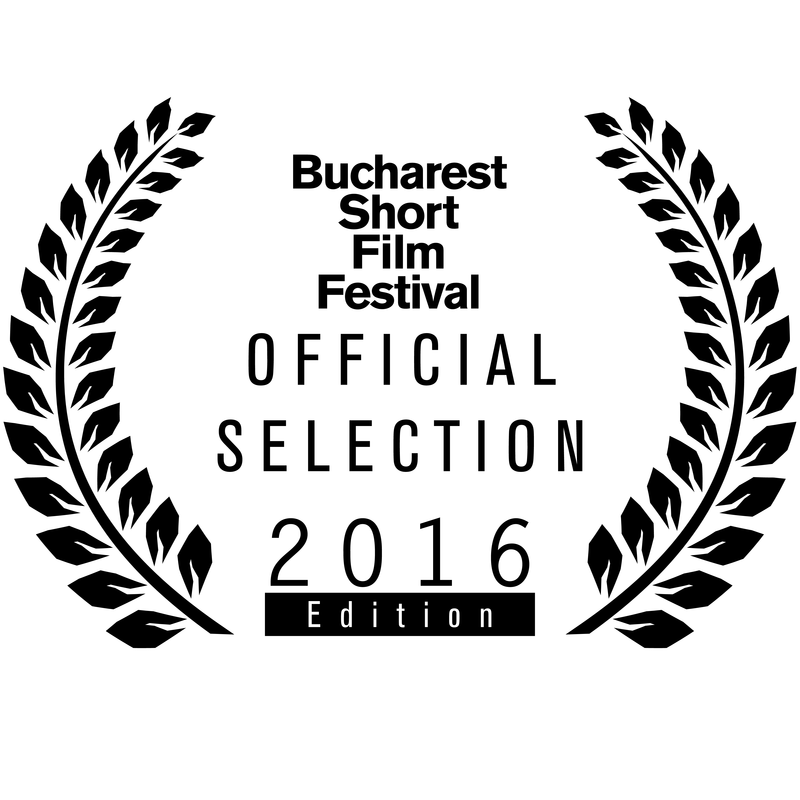 Touch will screen at the Bucharest Short Film Festival, running from November 1 – 5 2016. Humbled that Touch will screen in a city renowned for its culture and art. Click here to visit the BSFF website.